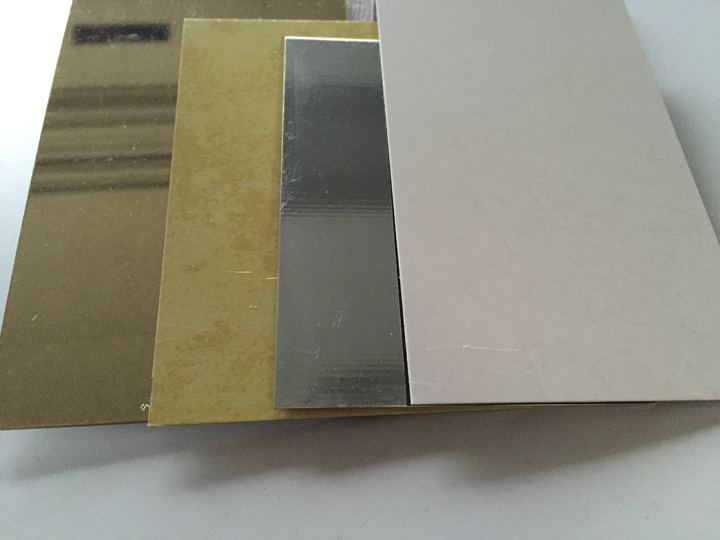 “Tinplate surfaces are very heat sensitive. Cure temperatures and other processing steps need to stay below 410 F, or within a 390 - 410 degree Fahrenheit range, otherwise tin re-flow can occur,” says Chin. This means that adhesives also need to cure or bond at temperatures below this temperature.